본 연구실에서 박사후연구원 또는 연구교수로 일하실 분을 모십니다. 양찬호 교수(chyang@kaist.ac.kr)에게 이력서와 함께 연락주십시요. 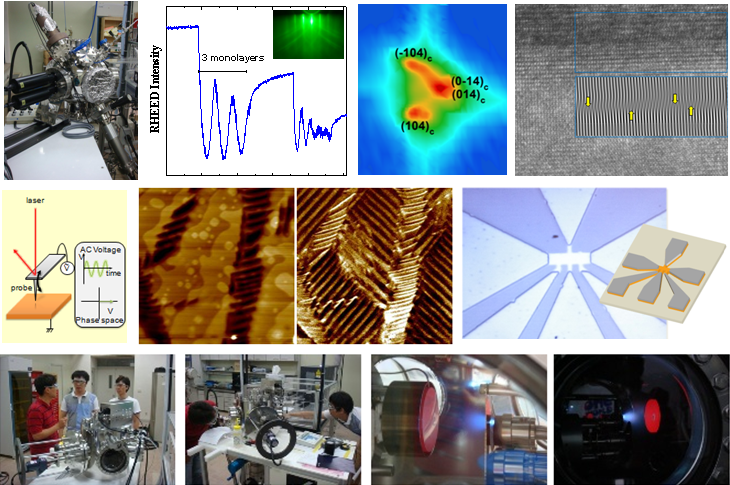 Post-doctoral positions are available at the Center for Lattice Defectronics at KAIST. Please contact Prof. Chan-Ho Yang with your CV and a list of references.